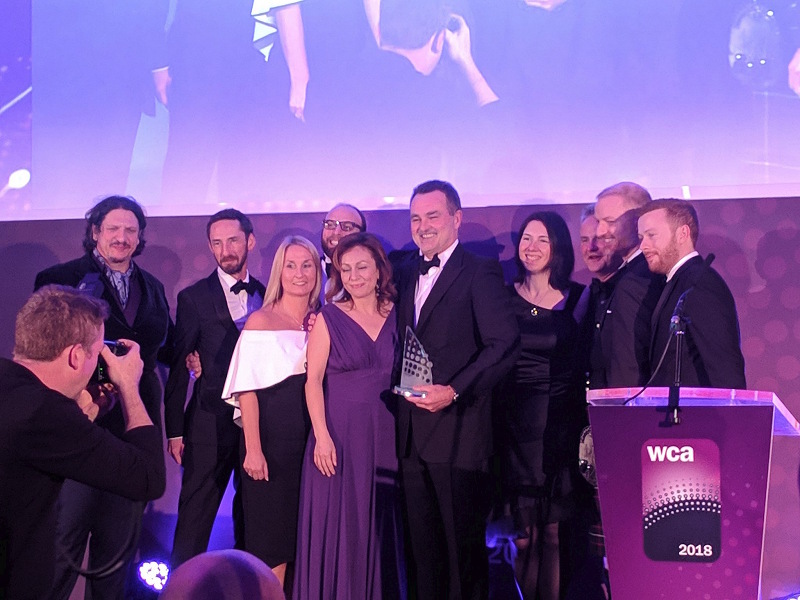 Congratulations are in order after “full fibre” (FTTP/B) broadband provider Hyperoptic scooped two big wins at the annual 2018 World Communications Awards last night, which saw the ISP secure top spots for both the “Broadband Pioneer” and “CEO of the Year” awards. The latter went to MD Dana Tobak. Pioneer is certainly right. 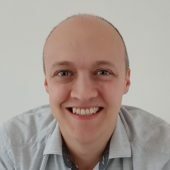 Hyperoptic have been bringing 1Gbps broadband connections to large urban apartments and office buildings since around 2011, albeit with significantly fewer resources than Openreach (BT) and at a much lower price point. In fact until recently the ISP was the largest provider of Gigabit fibre packages for consumers, although Openreach’s FTTP coverage does now appear to have surpassed them. Today Hyperoptic’s network covers well over 500,000 premises (mostly homes) in multiple UK cities (expected to reach parts of 50 cities and towns by Q1 2019) and last year they set a new target of 2 million premises by 2022, as well as a future aspiration for 5 million by 2025 (here). Unlike many others in this field, they already have something more than press releases to show for their efforts. “The last 12 months have seen several milestones for Hyperoptic, significantly expanding our coverage and having developed the largest and fastest growing gigabit network in the UK.